Table of Contents - Portland USA — Design by No. My No. 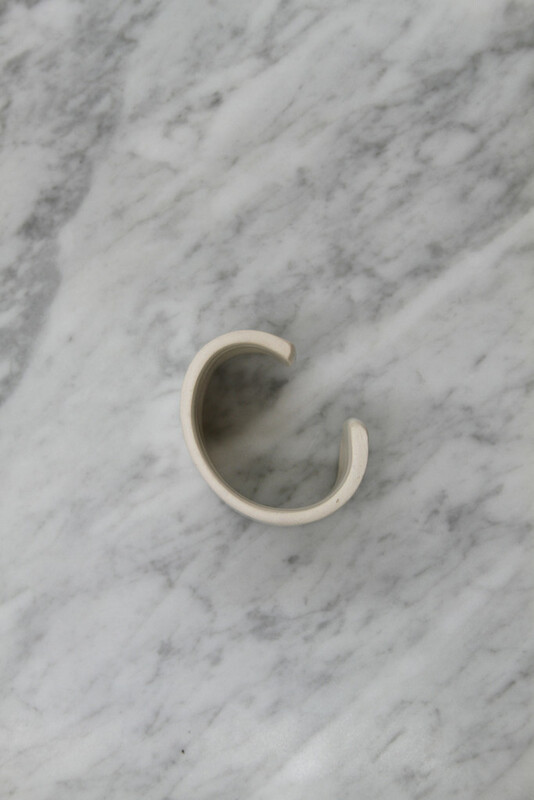 Ceramic Cuff and Bangle are available to buy at Table of Contents. They took some great pictures ! (below) Each one is hand made and has individual characteristics.